Mami Wata heads to LIM! 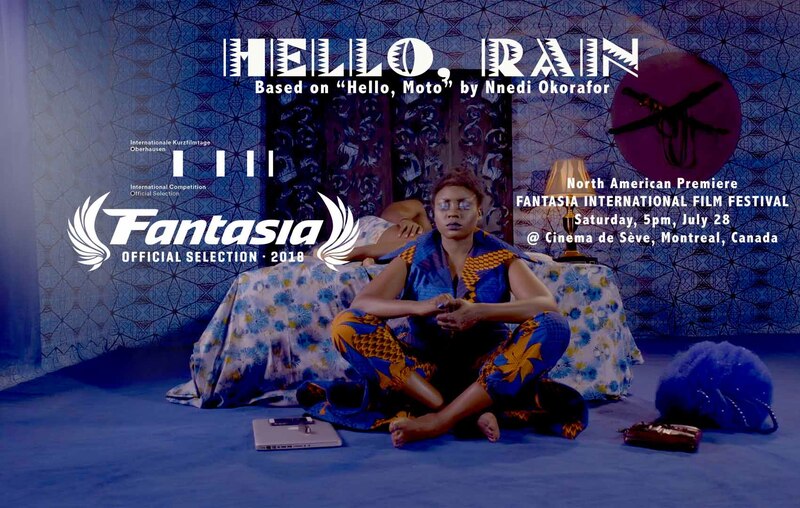 “HELLO, RAIN” makes a good showing LFF; African Premiere at AFRIFF! 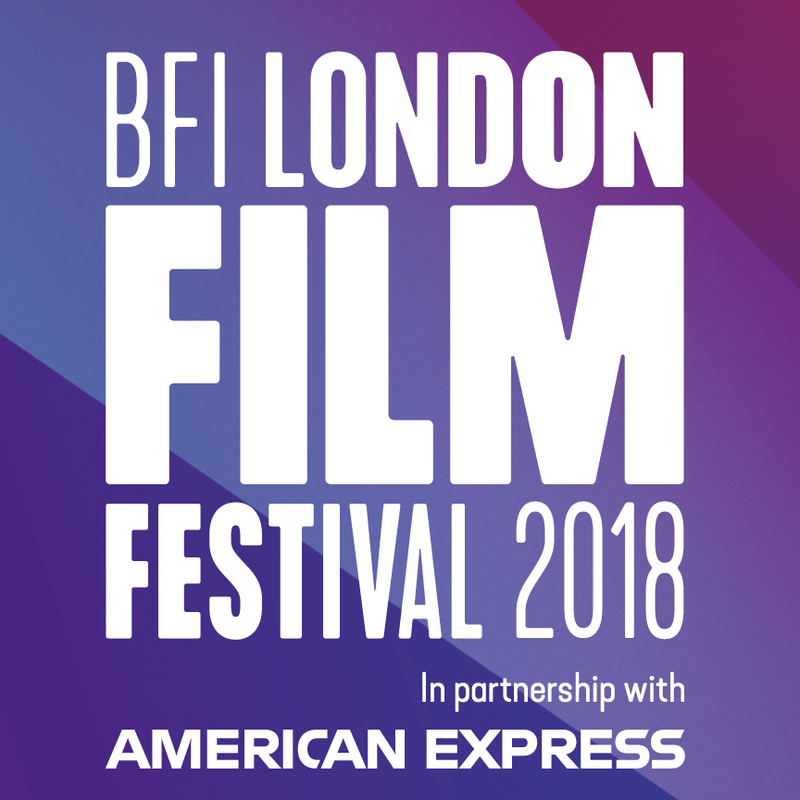 HELLO, RAIN heads to BFI London Film Festival! 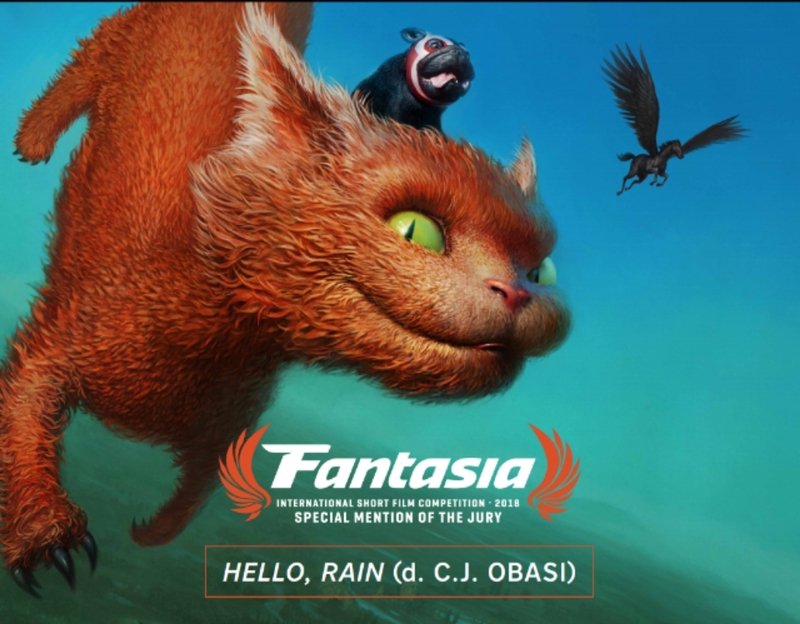 HELLO, RAIN wins at Fantasia! 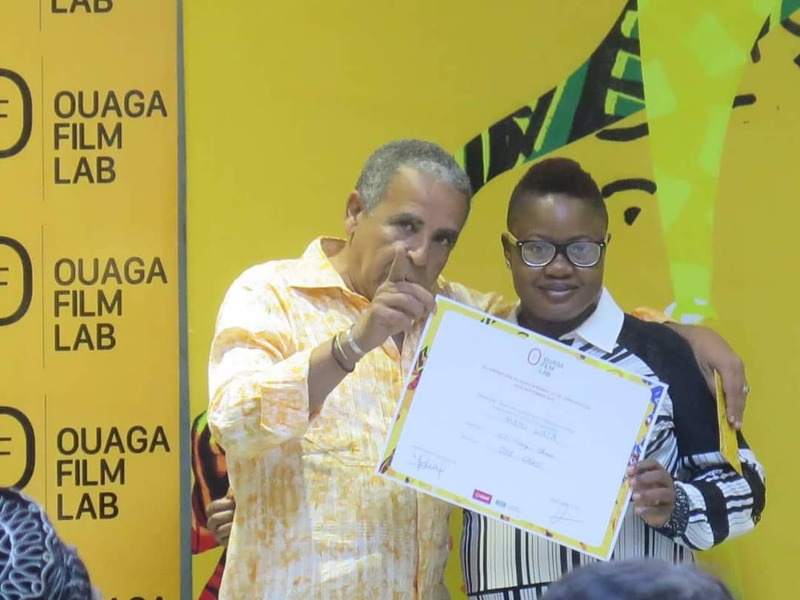 And MAMI WATA heads to Ouaga Film Lab! 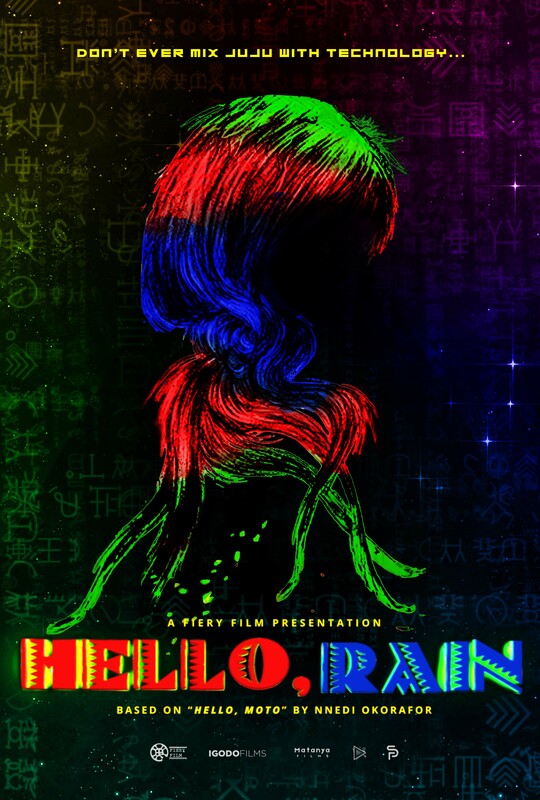 HELLO, RAIN heads to Fantasia for North American Premiere and more! 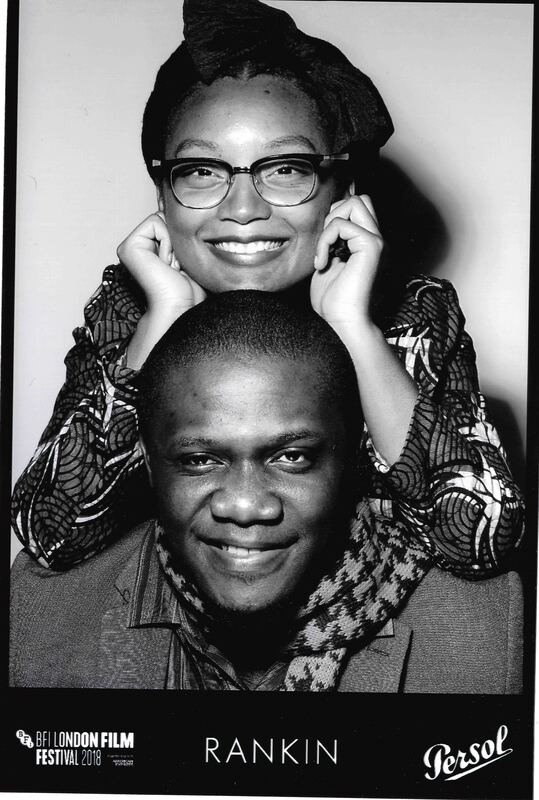 MAMI WATA – A Feature Film Project Now crowdfunding!